Congratulations to our own Dr. Richard Roche on his winning piece in this year’s Brain Art Competition hosted by the Neuro Bureau. 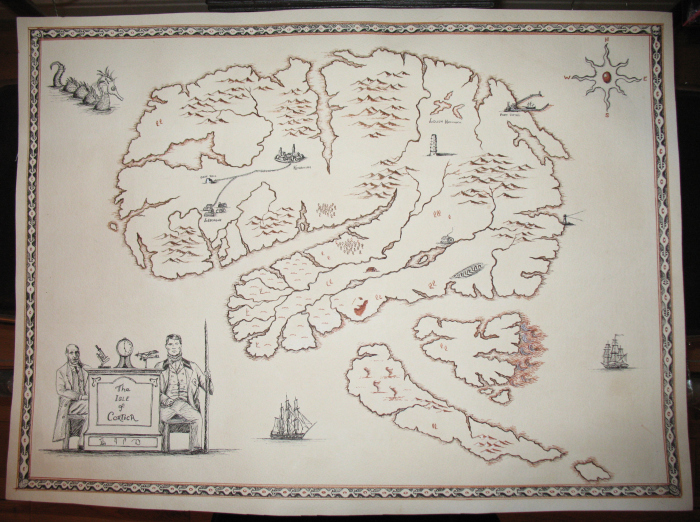 Dr. Richard Roche’s piece, entitled “The Isle of Cortica” is a Brain Art Map bringing together his strong ongoing interest in combining science and art. You can see and read all about the contents of the map, and it’s design stages here, and you can check out the other pieces from the Brain Art Competition 2014 here.